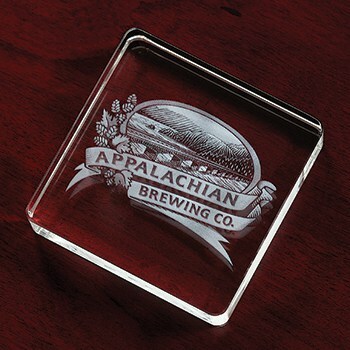 Our wide selection of crystal paperweights is ideal as an attractive reminder of your appreciation for a job well done! No Worries! Payment is not due until you have approved the final production design. See Ordering Info for more info. A one-time price of $36.91 will be added to your order.